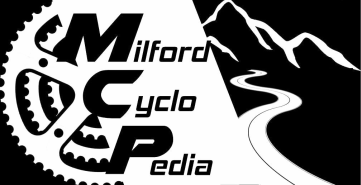 Milford and the tri-state areas premiere bike shop. 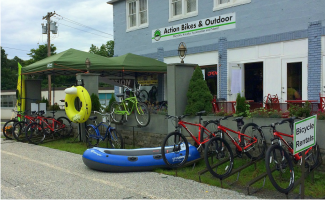 Action Bikes and Outdoor sells, repairs, and rents bicycles and is a great resource for any cyclist passing through the area. Whether you need a new bike, a tune-up, or just a rental for the weekend see how they can outfit you best. 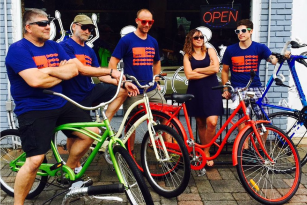 Friendly and knowledgeable staff are eager to help tourist and locals alike find the right bike,or just find the right route. The finest coffee you will find in Milford, and maybe the state. Stop in before or after a ride for some great coffee and delicious food and snacks. Their iced coffees are great on hot summer days even come with coffee ice cubes...yes, COFFEE ICED CUBES. 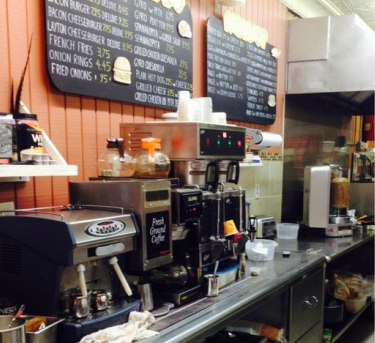 For the adventuresome, try out their "Bulletproof"
A quaint little cafe in the small village of Layton. 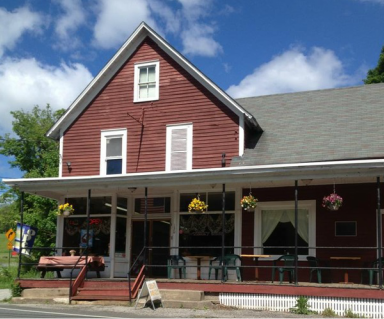 A great place to stop at during your ride and refuel, and is conveniently located at the approximate halfway point of several local rides. Grab a quick snack to keep going, or take break and get a full meal, either way you'll be glad you stopped.